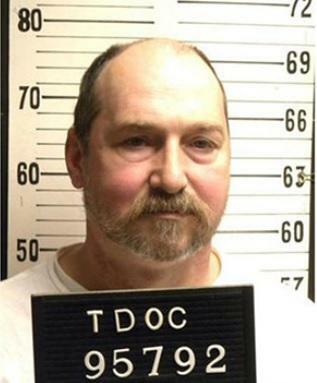 NASHVILLE, Tenn. (AP) — A second Tennessee prisoner is requesting to die in the electric chair rather than by lethal injection. In a Monday court filing, attorneys for the state said Miller has picked electrocution, although his attorneys were simultaneously requesting an extension of the deadline for him to make that choice. Miller's attorney didn't immediately respond to a request for comment.